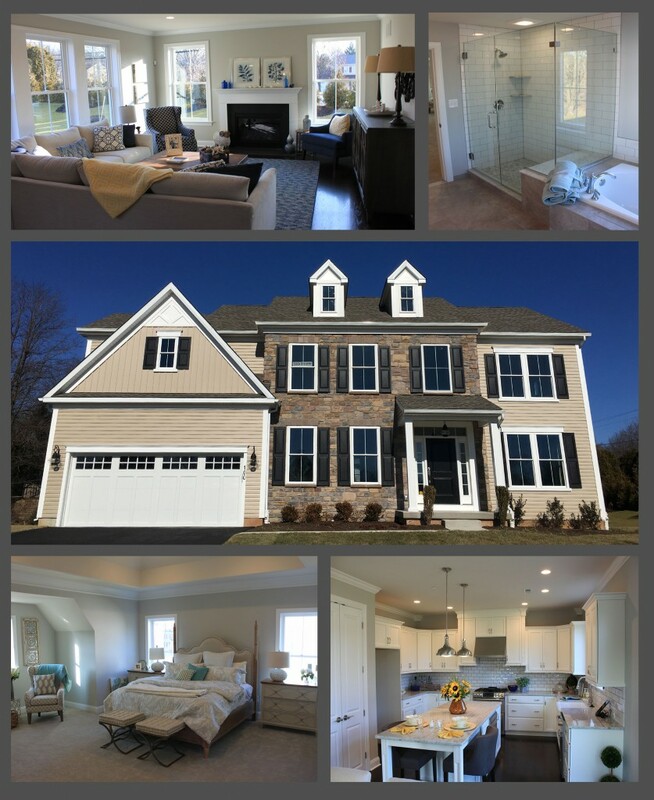 If a beautiful home in a small community is your idea of perfection, don’t miss the last remaining home at Maple Glen Court in Upper Dublin. This exclusive Sal Paone Builders community of just 10 homes is 99% sold out – and this beautiful 4 bedroom, 2 ½ bath model is the last available. Best of all, it’s fully furnished and available for quick delivery! See the details and photos here. Beyond the spaciousness and luxury of this home, you’ll appreciate the perfect location. As part of the respected Upper Dublin School District, Maple Glen Court families can feel confident that their children have access to academic excellence. Upper Dublin kids, teens and adults can also enjoy literally hundreds of diverse activities offered by the township, ranging from arts and crafts, to sports, fitness classes, special events, movies, flea markets, theater, engineering activities for kids, trips, tours and so much more. Don’t miss your opportunity to enjoy it all. Visit this very special home and community ASAP. . The home will be open Saturdays and Sundays until sold! This entry was posted on Wednesday, February 28th, 2018 at 2:01 pm and is filed under Maple Glenn Court. You can follow any responses to this entry through the RSS 2.0 feed. You can leave a response, or trackback from your own site.